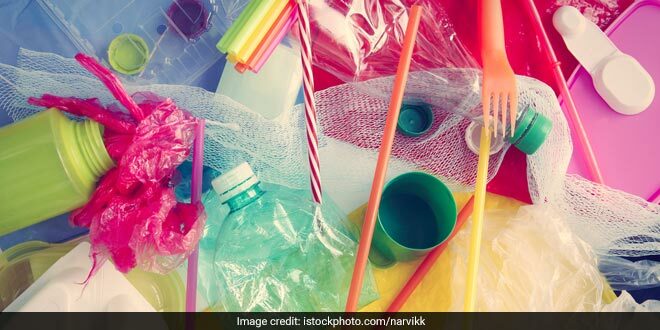 New Delhi: The tourist state of Goa, full of breathtaking views and pristine beaches, will soon be bidding adieu to straws, plastic bags, cutlery, among other plastic products, as the Goa government mulls a blanket ban on single-use plastic by September 2019. 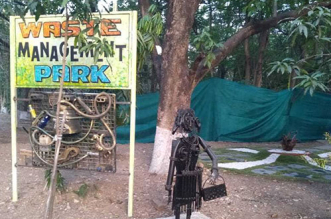 The State government has drafted the amendment to the existing ‘Goa Non-Biodegradable Garbage Control Act’ to ensure the ban. This will also empower the authorities to levy fines for littering in public places and keep the cleanliness of the state in check, a senior officer from the state panchayat department told PTI. The policy is expected to come into force from September this year. It will help the government to impose fines on those who violate the law and also penalise those who litter in public places. Single-use plastic can be used just once before they are thrown away or recycled. Plastic bags, straws, stirrers, water bottles, and most food packaging are some of the most common single-use plastics, used throughout the world. Since plastic takes more than 500 years to decompose, as per the experts, it is one of the biggest threats to the well-being of the environment today. 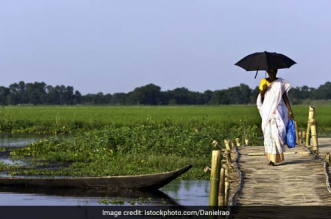 The amendment, which has been drafted, is currently being reviewed and is likely to be introduced during the state Assembly’s monsoon session, informed the official. The legislation is aimed at banning manufacture, supply, storage and use of single-use plastics in the state. This amendment is keeping in-line with the Central government’s commitment to eliminate all single-use plastics from the country by 2022. He explained further that the policy speaks of imposing fines on those found either using or manufacturing and even storing single-use plastic, once the rules are notified. Goa had earlier banned the use of plastic carry bags having the thickness of below 50 microns, however, the official states that the usage of these bags continue. The state has about 35 registered plastic manufacturing units. This is not the first time that the Goa government has taken a stand against the plastic menace. In October 2017, In October 2017, all government officers decided not to use any kind of plastic in their premises. Furthermore, In January 2018, the government imposed a complete ban on PVC (Polyvinyl chloride) based plastic from May 2018. The former Goa Chief Minister late Manohar Parrikar had urged all the government officials to make Swachh Bharat as their personal agenda, with being mindful of plastic waste.